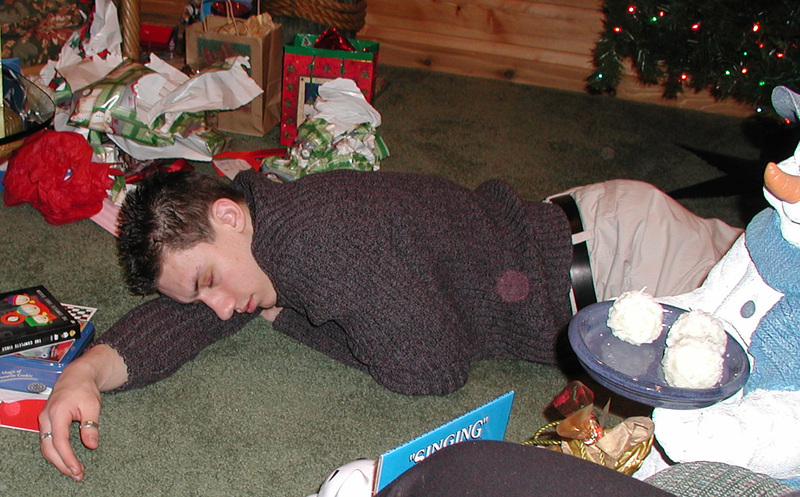 For many years, as the gift opening started to wind down, my nephew would fall asleep on the floor. I have quite a few pictures over the years of him doing this. Some years his cousin (my daughter) is sleeping a few feet away. There was something about the excitement of the day, the gifts, the food, and the warm room that inevitably led to a good nap for him. We just him left alone and after a while, he’d wake up ready to eat. . . again. Growing boys loved their food as much as their sleep. Word for tomorrow – RISE. If you prefer to work ahead, see the list for the week under “A Word A Day”. Wonderful short story! Christmas time always evokes warm memories of great times together with loved ones.